Daning wanted to change his body so he would be able to keep up with his fit friends. At the rate he's going he just might surpass them! 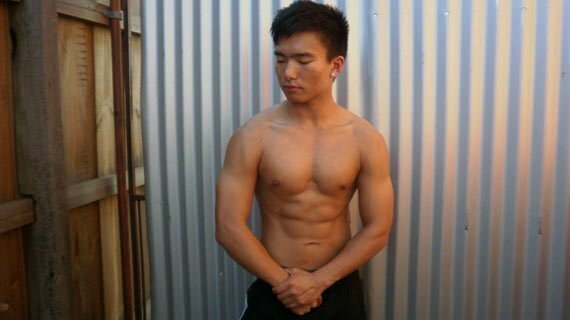 I first started going to the gym in grade 9 because it was part of our PE education at my high school. 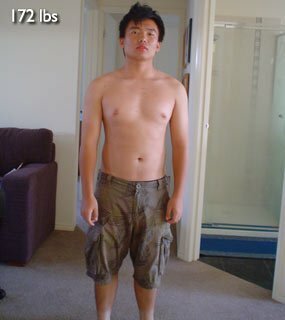 However it was when I was in year 10 that I became dedicated to weightlifting. I saw how strong a couple of my mates were and I just wanted to be like them. 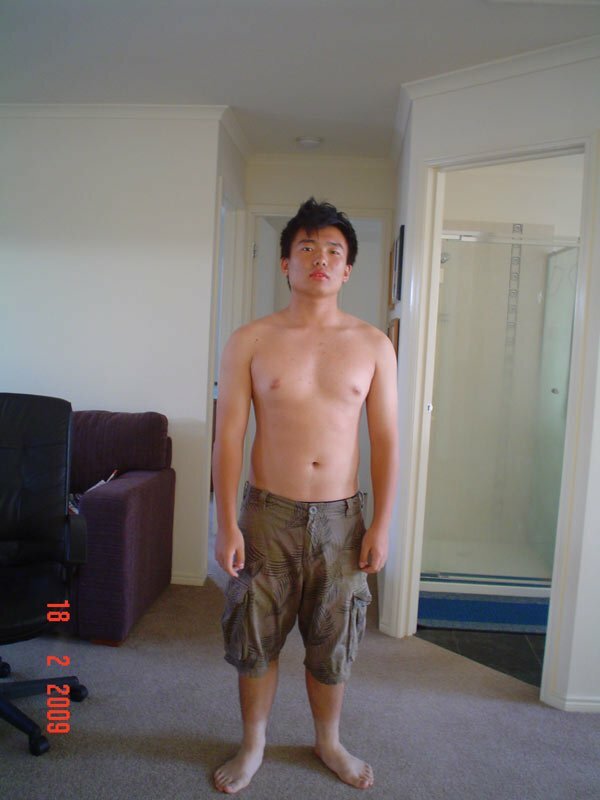 In the beginning I was a bit overweight because I liked to eat junk food and had absolutely no idea about nutrition or even the idea that you can put on fat. I used to eat until I was 90% full at EVERY meal and it was usually junk. Slowly, I saw my body change for the worse and I wasn't very happy about my situation. I tried running, but found that to be just a pain. 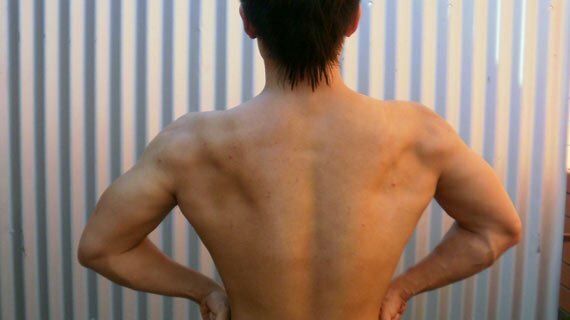 I begin lifting when I was 16, learning everything as I went along and I loved it. I had no idea what I was doing in the gym at first, but I was still seeing the results much faster than doing cardio. That corrugated aluminum siding pales next to his washboard. I started buying Muscle & Fitness and Flex magazines, etc while at the same time looking for training and nutrition advice on the internet. Initially it was all about training, and as I started seeing results I began reading about nutrition in order to make more gains and further progress. 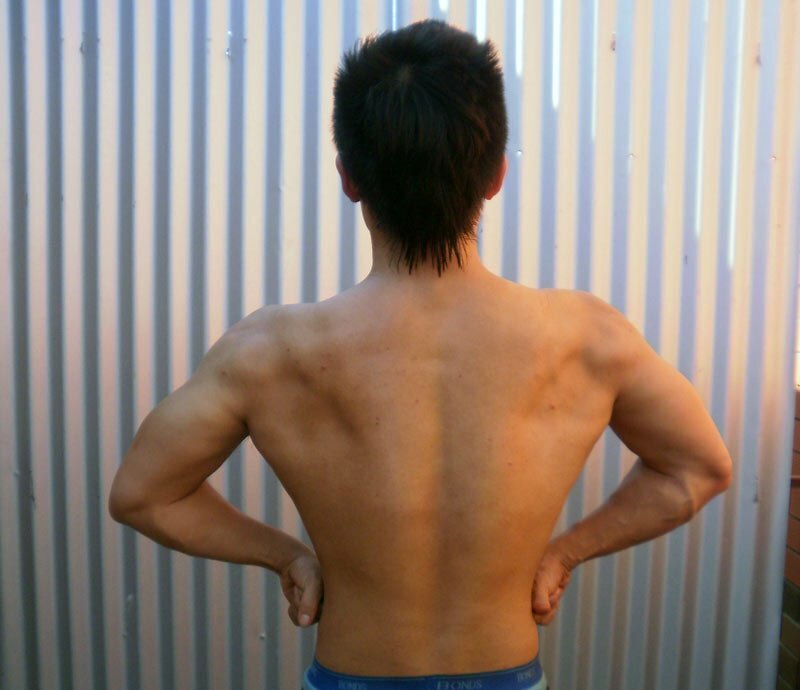 I trained at the school gym and used to get up early in the morning, 4 days a week to lift. I started eating more lean meat such as canned tuna in water, because it is convenient and affordable. The results gave me the motivation to get up during the really horrible, cold mornings and I guess I fell in love with the sport and the lifestyle more and more as I went along. If the V-taper could speak, it might say, "Victory! Yes!" I am a big fan of Tom Platz and I try to replicate his training style, with every set using forced reps to failure. Normally I train like the following; however I always switch the reps, exercise order, exercises, speed and position of hand/feet etc just to mix things up. I just hope the other people that read this can be motivated by this article. If you are reading this right now then you must have a goal to accomplish, it may be bodybuilding related or it may not, but as long as you define your goals then you may work towards achieving them. Don't listen to the nay-sayers.